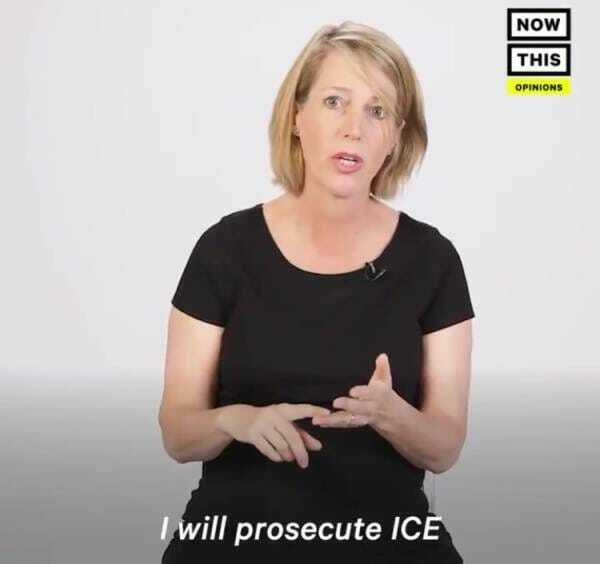 New York AG candidate Zephyr Rain Teachout, a law professor at Fordham University in NY, promised to not only abolish ICE if elected, but to prosecute ICE agents for their criminality as well. 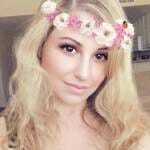 “I think it’s critical law enforcement speak out and say, this is a tool of cruelty, unconstitutional behavior, illegality. There’s so much wrong with ICE that goes to its very structure,” Teachout said. Ronald Vitiello, the acting Director of ICE slammed Zephyr Teachout on Thursday in response to her unhinged threats to prosecute a law enforcement agency. Vitiello said the men and women working for ICE are protecting Americans and enforcing the law. Watch crazed Democrat Zephyr Teachout come unhinged as she expressed her hatred for ICE–at one point she appears speechless because she’s so overwhelmed with hatred. This video is so ridiculous, we thought it was parody at first glance–it turns out this is all real.